New here, and started with a Versa Wing build. 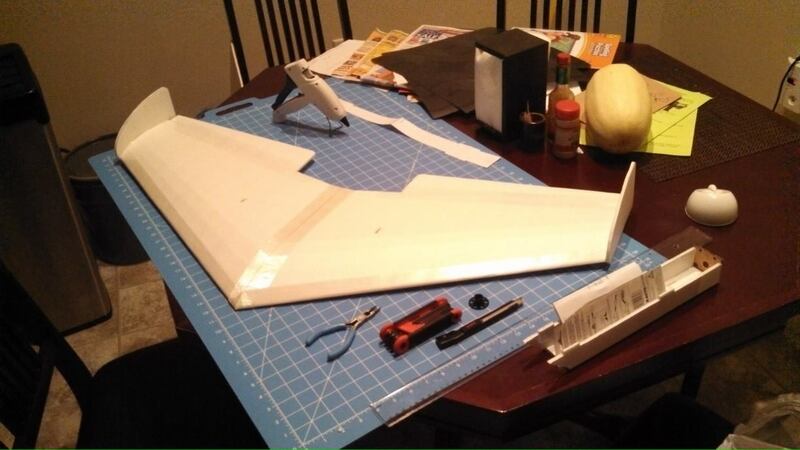 Years ago I tinkered with a balsa plane that i was afraid to fly and since learning about this wonderful world of foam planes im super excited to jump in head first so i deciided to start off building a Versa Wing. I may do some sort of one off on the next one. Probably take it out and fly it into the ground next weekend waiting on the connectors to come in. Let us know how the maiden goes! 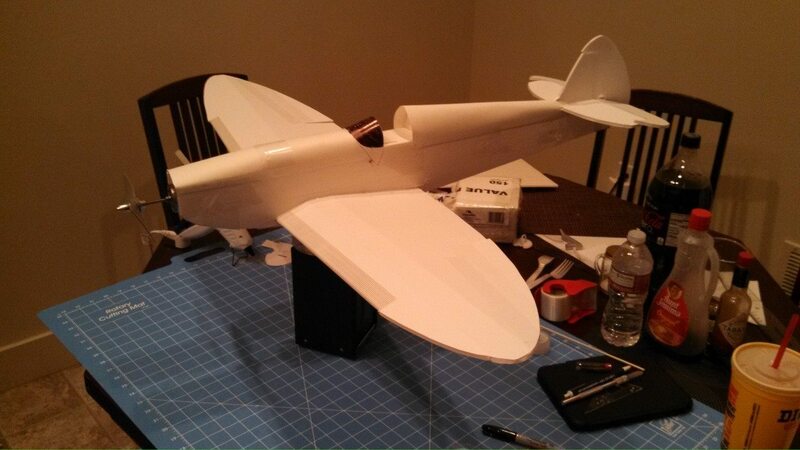 Not a bad choice for your first plane- cheap, easy to repair, and a "normal" electronics package for it doesn't cost an arm and a leg either. Just make absolutely sure you have the elevons dialed in before flight- wings usually will take a bit of up elevator to trim out, and CG is extremely important on them as well. If one servo seems to be moving a whole lot more than the other, check your travel adjustments. I think my least-favorite part about electric flight is that I can never seem to find the 3.5mm bullet connectors or XT60/EC3/EC5 connectors anywhere localy. I did what you probably did, I ordered a bunch of them from China directly. Love this wing! Flies like a dream. 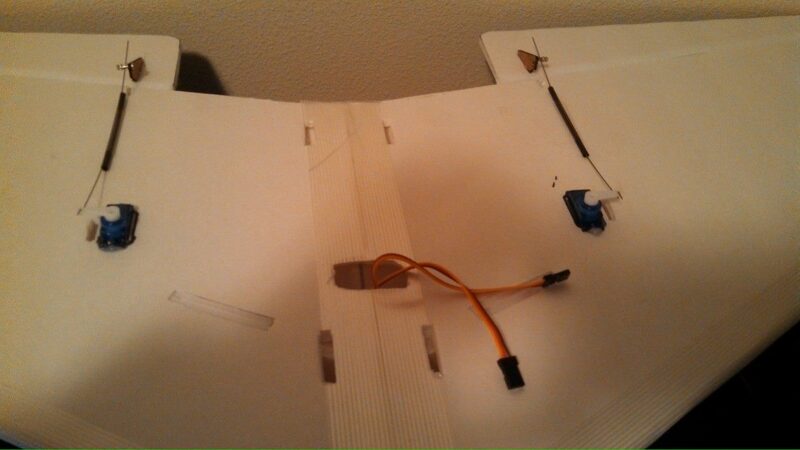 I like the side mounted servos you did btw. Yeah well id have done them like normal but wanted to put it together before i got the servos in. Yeah shipping from singapore is the worst. I thought i struck gold when i walked into this local hobby shop until about a minute into talking to the owner and learning they arent hobbiests and dont know a damn thing about anything. So instead of supporting local like id have liked i decided to go the online route. After learning about the scarcity of some of the commonly used parts makes me want to expand my current online business to rc parts. Totally agree. We need to support the good LHSs, not just the guy who sells R/C stuff in the strip mall nearby. The good LHS is getting to be a rarity, and IMO, exists for "right now" or "what do you think about". If they can't do these at least those most of the time, they need to make the business decision and switch to hawking cell phones. For the good shops, I've discovered the owner is doing it almost as much to support their R/C habit and hang out with the customers as to make a profit. And they will, because people will keep coming back to chat about what worked and what didn't, and will gladly pay more or stop by first before buying that ARF plane. Hope you have better luck in finding a good shop! X2! I have a local shop near me and he's my goto guy. He's also a sponsor of local events. What I don't understand is why the LHS doesn't "get with the times". Why don't they order their own supplies from HK, and sell them at a profit? I'd be willing to spend a little extra, in some cases twice as much, to be able to pick up the items instead of waiting for them. I'm already spending nearly as much as the purchase price in some cases on shipping. Why don't more of them hold build clinics in their stores? Set up a couple tables and let people come in and put together foamies in the evening. The shop would sell glues, foam, building supplies, electronics, and more to these people. 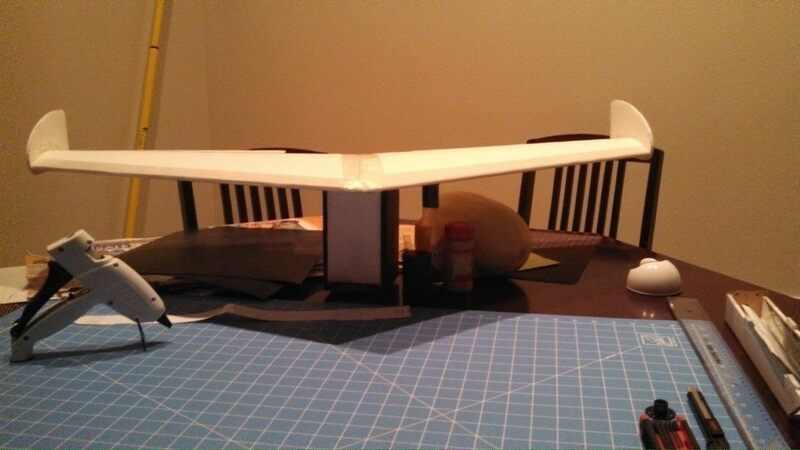 As well as build a loyal customer base for helping them get into the hobby cheaper. There's a way to stay ahead of the online shops, they just need to be willing to do it. I think you hit the nail on the head by saying, they just need to be willing to do it. I've wondered the same thing. A couple years ago I got my nephew an small 3 channel heli from amazon for 25$. The same one they sell at the mall kiosk for 50$. I thought the same thing then. Why LHS's don't get a bunch, especially around Christmas time, and sell them for maybe 30-35. The build clinic idea is a great one. Jumping headfirst into this hobby and i already see major LHS Flaws. This local one really pushes my buttons. If i had the money id buy it out and run it the way it needs to be. On the bright side my xt60 connectors came in today. now just waiting on the 3.5 mm bullets and then i can go out and try to avoid planting this thing in the ground. I've had good luck with Altitude Hobbies. Shipping was quick, prices were good, if my local guy was out of stock. Welp got all my parts from china finally. 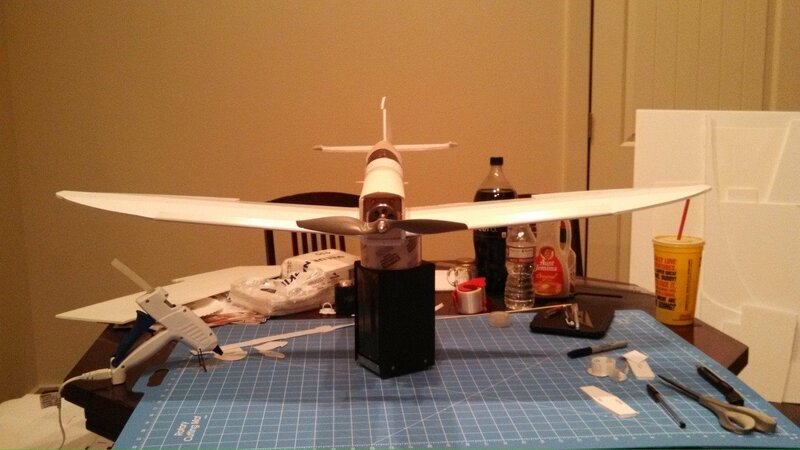 Got my Flysky radio all dialed its midnight and ill give it a shot in the morning or evening tomorrow. pretty excited. Awesome! Let us know how it goes. For my maiden, I had the throws pretty minimal, 10 degrees ish. So, after my first launch into the grass I give it almost full up to get her going. Good luck! Was gonna fly today but 19mph winds and a bit of rain said otherwise. I gave myself a crash course in programming my Flysky FS-t6 and set up dual rates to get use to it. Hopefully tomorrow is a better day. Finally got a day with less than 10 mph winds got around a minute flight before a gust sent it to the ground. Its fixed and already waiting on another better day to fly. Sunday looks like a better opportunity or i just need to stop being lazy and actually get up in the morning and just go fly... er fall with style.